Audrey C, Sherman Oaks California*Chelsea recommended the page and I'm glad she did! Congrats Audrey! 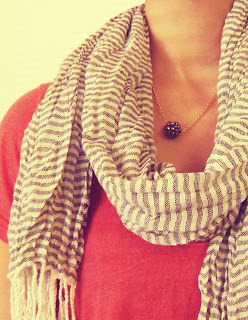 Just email your address to trulysarahdesigns@gmail.com and I will send your cute little blackberry necklace to you! For the rest of you, I will do another giveaway soon, so keep checking back!